Mix flour and corn flour in a large bowl. Make a little hole in the middle and poor warm water slowly in. Mix to a firm dough. Knead the dough on a flour dusted working surface about 3 minutes. Divide the dough in 16 portions. 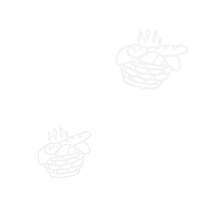 Roll a portion on a flour dusted surface to a very thin sheet (as thick as paper) . 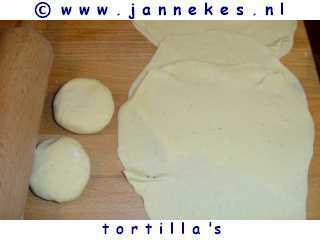 Place the rolled tortilla aside, cover with foil to keep moist. Heat a dry frying pan with a thick bottom on high heat. Put a tortilla in the pan. 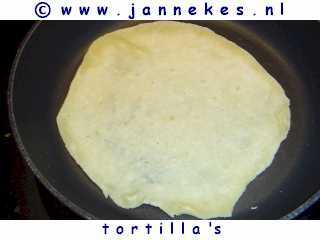 Turn the tortilla when the edges start to curl. 30 Seconds-1 minute on each side is mostly sufficient .